A church governed democratically by its members. A faith committed to intellectual and spiritual honesty where freedom of individual conscience is highly valued. A community where those from different backgrounds may find UNITY in Jesus Christ. Committed to putting faith into practice. Connecting faith with living everyday life. The mission of this church shall be to worship God, to preach the gospel of Jesus the Christ, and to celebrate the sacraments; to realize Christian fellowship and unity within this church, and the Church Universal; to render loving service toward humankind and to strive for righteousness, justice and peace. We consider ALL who participate and call this church their home to be OUR MINISTERS, for we all share in the priesthood of believers in Jesus Christ. If you need to be in touch with any of these individuals, feel free to email - timothygilbert1@yahoo.com. 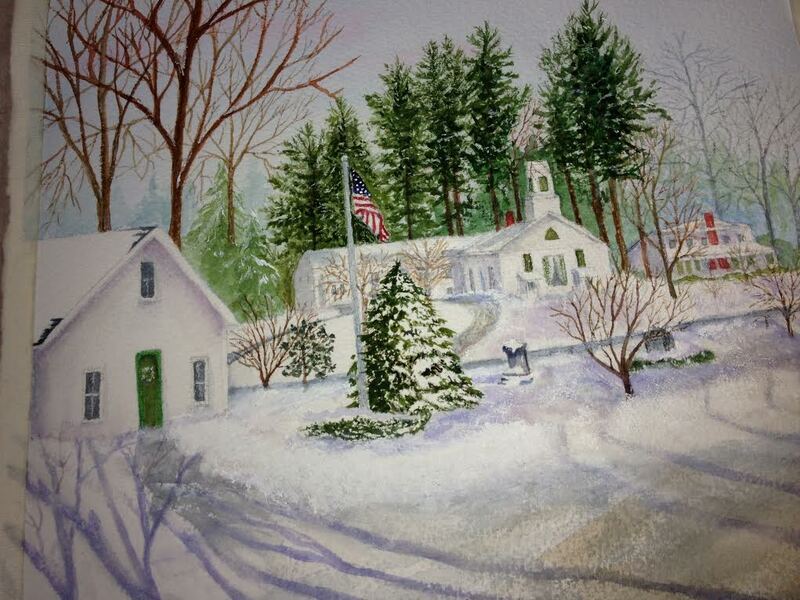 Painting of the Center created by Norma George for the 275th anniversary of the founding of our church in 1738. 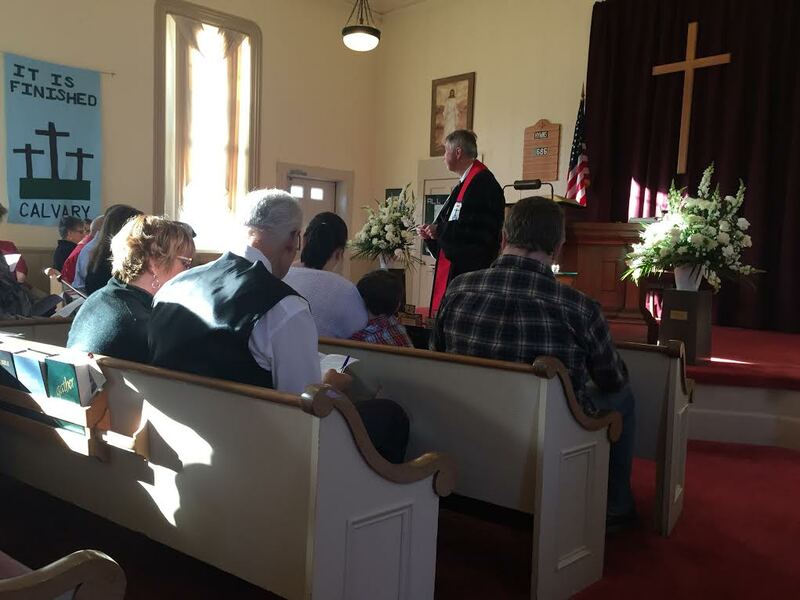 The Tolland Association of the UCC participated in Rev. Tim's Installation. 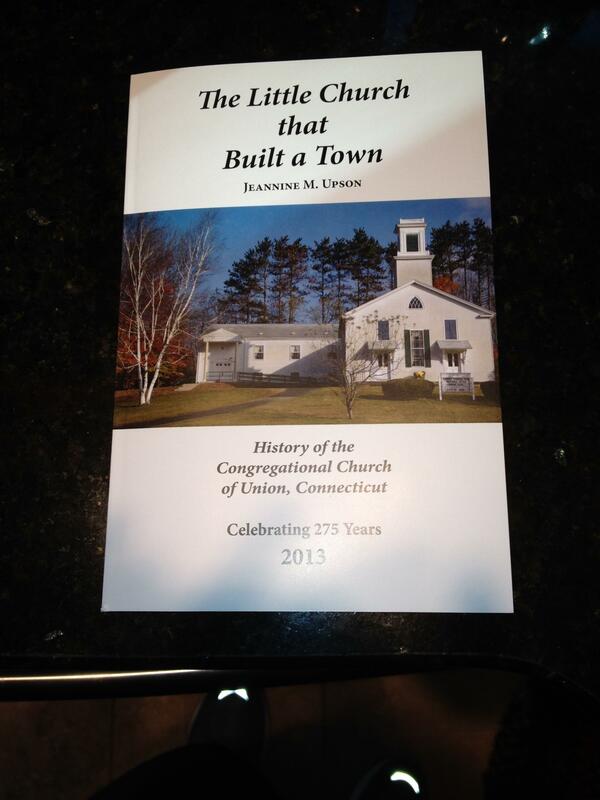 Want to learn about the history of The Congregational Church of Union? 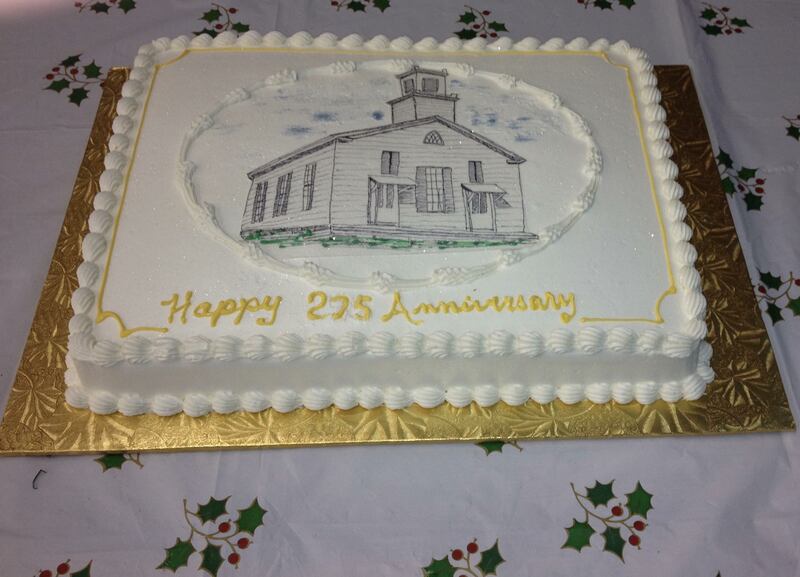 This history of the Congregational Church of Union was written in 2013 to celebrate the 275th anniversary of our church. Copies are available for purchase. $20. All proceeds go toward the church’s mission.